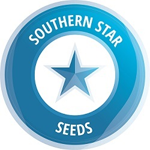 Southern Star Seeds - GG Allin. Free US delivery. The most Indica dominant variety in the collection. The motherplant was a strain called Charles Cosby ( LA Affie x Deep Purple Doja) and the father was a Lapis Mountain Indica (Afghanistan Landrace Indica x Deep Chunk). This power hitting combination of Indica strains produces a very narcotic high, not for the faint hearted. 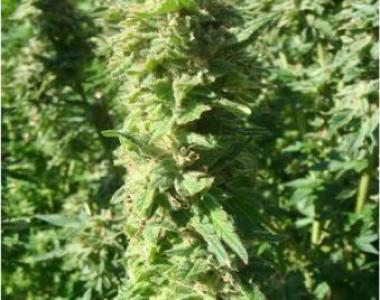 Performs exceptionally well indoors in a variety of grow mediums, but stand back and give it room outdoors as it will take up all the space it can get. Just like its namesake was in the punk music scene, this is the real deal. Big yielder of frosty nugget badness.